Locksmith Houston, TX | Contact Us For The Best Professional Services Around! We'll make a new set for you! At your service 24/7! Schedule your appointment online now! Count on our team whenever you are having problems with locks and keys at your home, office, or car! When you find yourself locked out of your home, or need your locks repaired, you can trust our highly-skilled technicians to help you. We pride ourselves on responding quickly when you need urgent assistance and always arrive fully-equipped for appointments so we can start working right away. 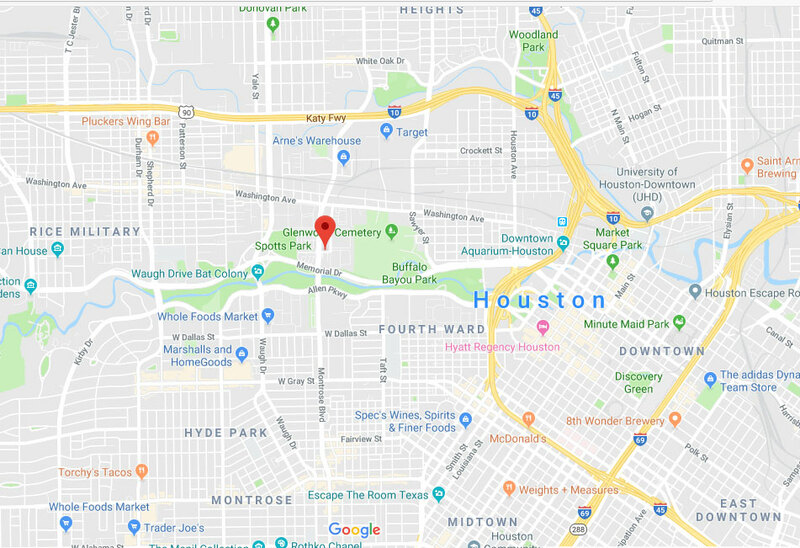 We’re one of the leading locksmith companies in Houston, thanks to our record of delivering great service to our customers. Don’t hesitate to contact us today! 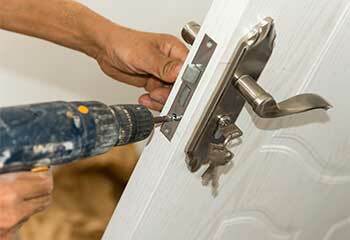 Have your locks expertly fitted by local experienced locksmiths. We can supply a range of designs from trusted brands. Have your locks working perfectly today. 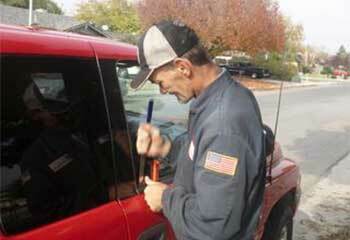 Our locksmith came to the rescue of this customer when she got locked out of her car. Find out how. Find out how we saved this customer some money by rekeying her locks, and how we can do the same for you. 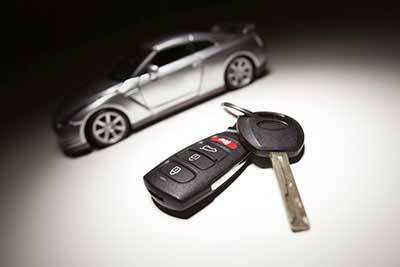 Rekeying the ignition is necessary for protecting a car with a missing key from theft. 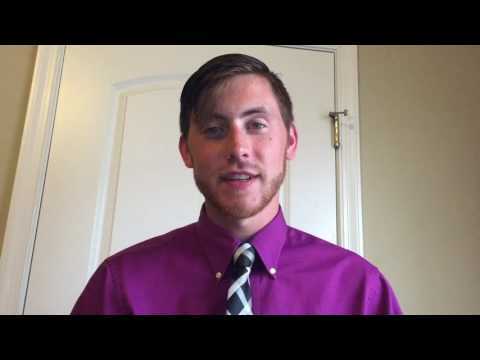 Learn how we did this for a customer. 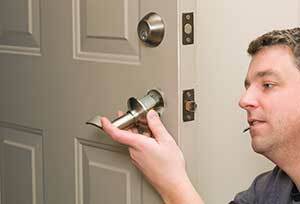 Our locksmith company in Houston is here to solve all problems with locks. Find out how we helped a local customer recently. Getting locked out can happen to anyone. Discover how we solved the problem for our customer. You replaced my broken car key even quicker than expected. I appreciate the fast and accurate programming too. 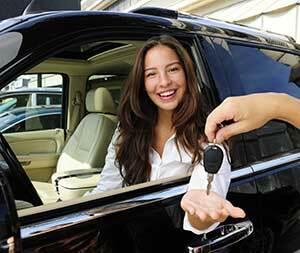 Your auto locksmith service not only met, but exceeded my expectations. Thank you for the save in the middle of the night. I appreciate your fast work. 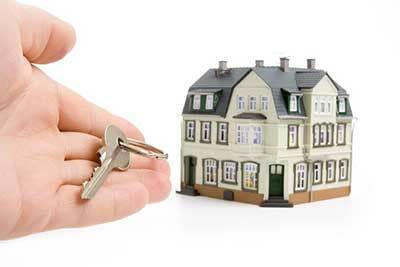 I recommend your locksmith company because it’s truly reliable and available 24/7. Your lock repair service really helped me! Quick, effective and reasonably priced. Good to know I have someone to count on in emergencies! GET YOUR LOCKS INSTALLED TODAY! Book your service online now and get your 10% discount!